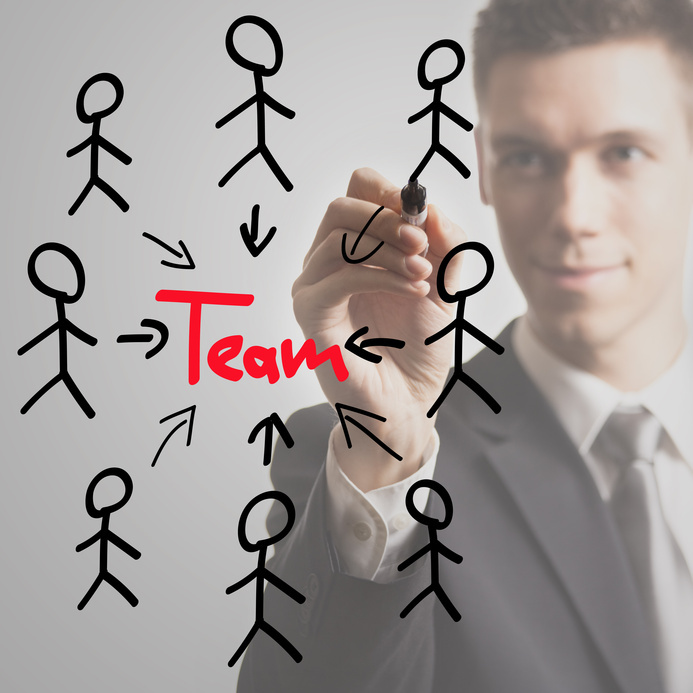 How to Build and Manage a Strong and Effective Six Sigma Team ? We think that a strong and effective Six Sigma Team is the most important part of a Six Sigma initiative. Since the businesses initiative is all about working with processes and changing the way things are done, the team implementing the change is the only engine that will keep the whole project running. Basically, a poor Six Sigma Team without the right dynamics is going to be the reason why the Six Sigma project won’t work. When deveoping our own consulting team we think that leadership is a big success factor to keep the change process continuous. Team leadership is difficult in itself but putting it within the context of Six Sigma is going to be an uphill battle all the way. Consequences for misbehaviour and other bad habits and attitudes. Clearly, you can understand the need for the Six Sigma team to be trained in Six Sigma from the get-go, but you need someone who is the best among the whole team to lead them. This tactical team leader or Black Belt is going to be the person who attends to the Sigma project full-time. The other members of the team can be the same depending on their availability or have other responsibilities outside of the change process. Essentially, the focal person of the six Sigma team is going to be the Black Belt. He or she is responsible for developing and initiating the strategy. Everyone who is involved in the Sigma project and their staff is going to look to the Black Belt for guidance. This is why support from the CEOs and upper management is so important; the Black Belt needs their blessing and sanction to enact such forceful changes. 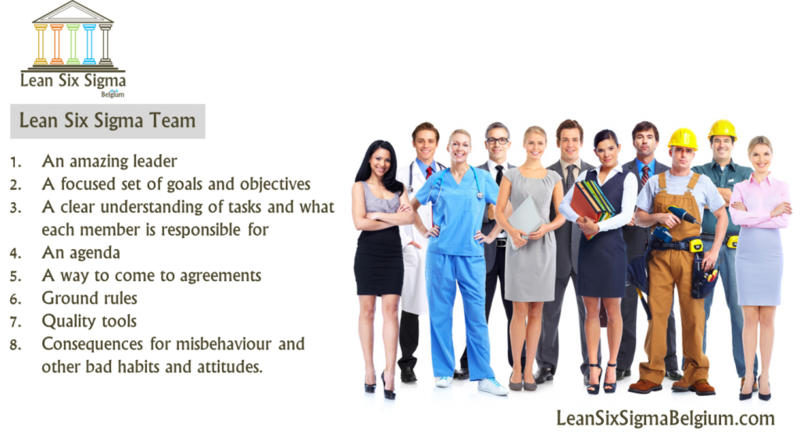 Most of the Black Belt’s job is spent preventing and planning for the Six Sigma team. Although he or she may be the best of the bunch, the team has its own strengths and weaknesses that must be cultivated and covered respectively. We think that the extremely-controlling nature of Six Sigma projects needs a team that understands the importance of cutting away clutter. Documentation is very important especially since you need your team to focus only on the project. This means that nothing shall be stricken from the records or deemed unimportant. You could say that meetings could be the most intense parts of a Black Belt’s day. Make eye contact with the offender and move toward him or her to make the person stop. Redirect the person to something detached from the current situation. After the meeting, consult the person on their behaviour. Confront the person in front of the whole group to force the issue. If the issue is not resolved in such a way, expel the person. It may seem harsh, but a Six Sigma team must reflect the process it wants to improve. If they cannot create value for the team, that member is cut off and not allowed to bring the whole team and eventually, the project down. An effective Six Sigma team can easily utilize the DMAIC process. The Black Belt should understand that the Analyse phase is the most important because it requires the team to put all their energy into finding the answer to the problem they determine. If they get it wrong here, the whole project is doomed.